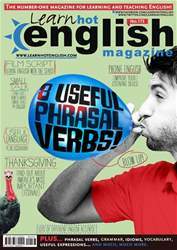 Digital Subscriptions > Learn Hot English > 173 > Thanksgiving! Can you guess what these words or phrases mean? What do you think the article is about?